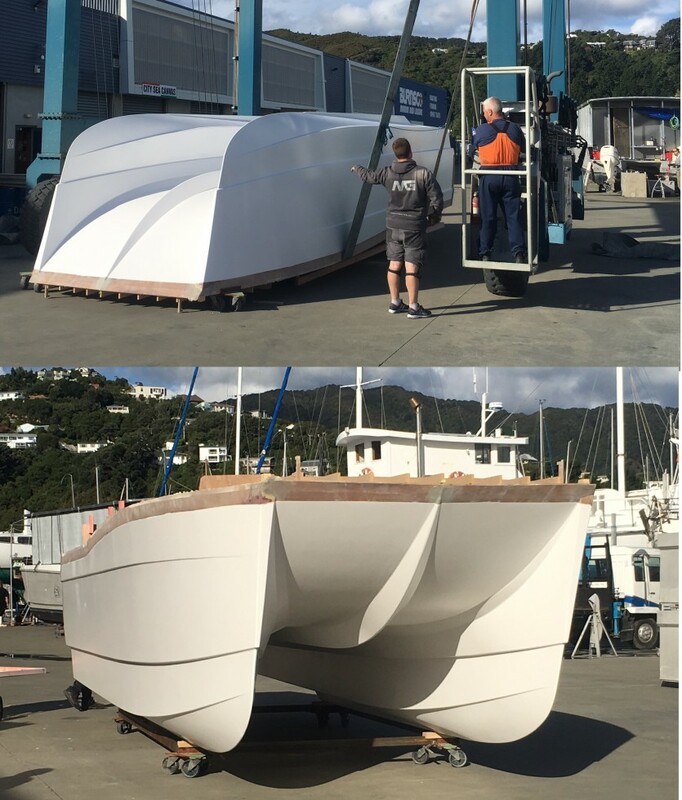 The L925 built by Bob de fluiter in Tauranga, NZ is nearing completion. 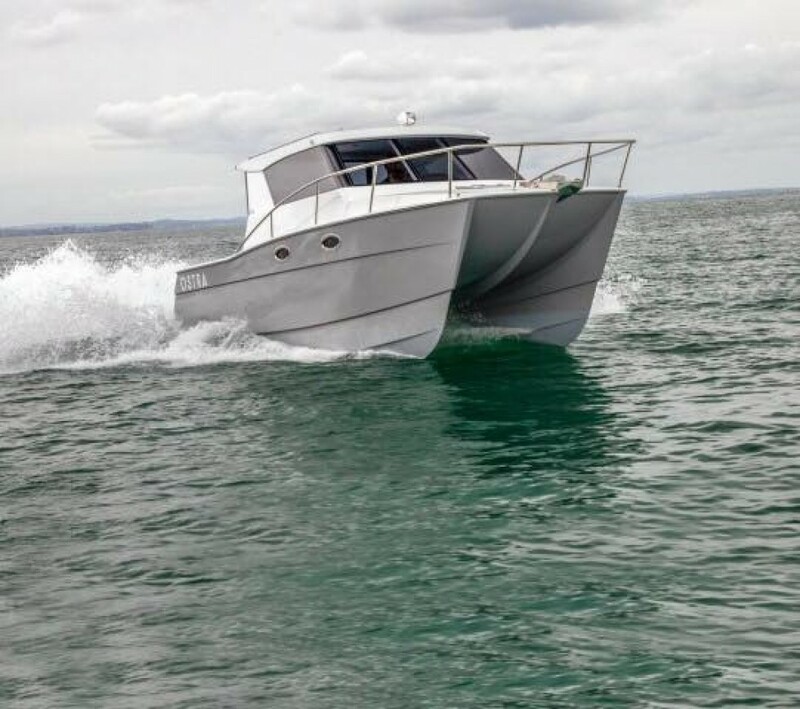 A great article on the L825 Performance power cat in the May issue of Boating New Zealand magazine. 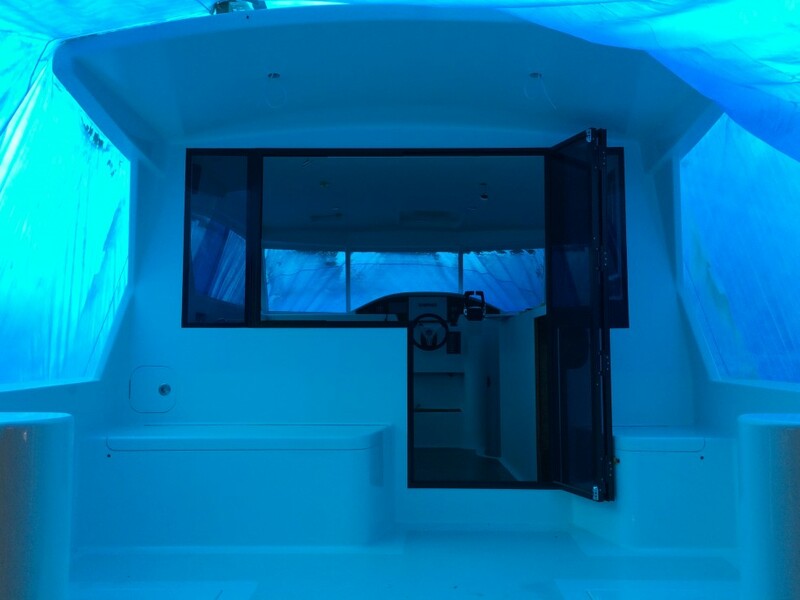 The finishing touches completed on the L875 power cat. MG Composites from Wellington is progressing well on this new L925 Semi Displacement Power Cat build. This is the second L925 to be built. Stu Taylor has just launched his new kitset cnc Leech Paper Tiger. 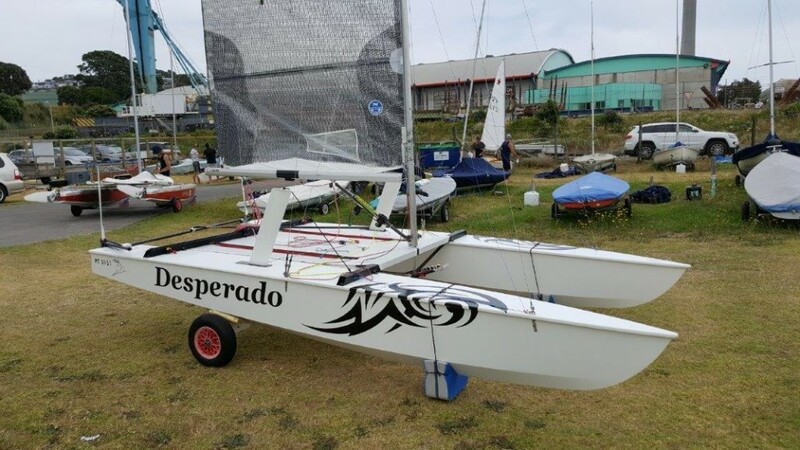 In only his second regatta he finished 4th in the Australian / New Zealand 2018 Interdominions. He said there is still plenty of performance to come from the boat once it is fully tuned up. 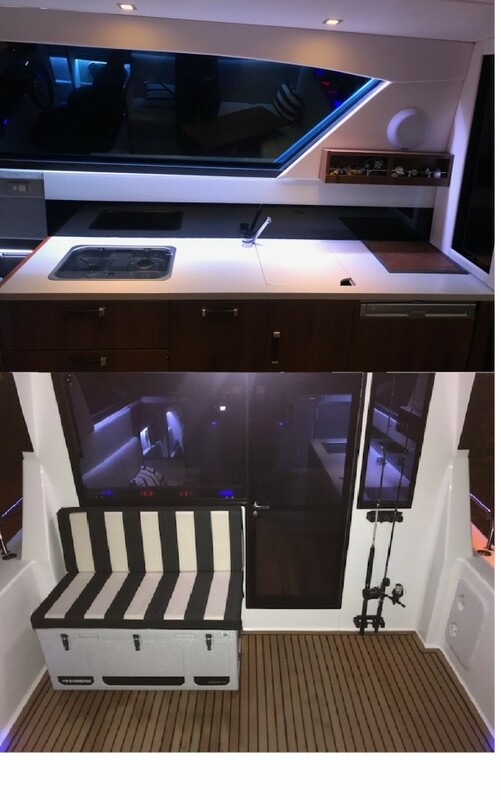 The boat is built using a cnc cut female jig and all hull, deck and bulkhead panels are cnc computer cut and the boat is built in a kitset type build system, basically the same concept as the Leech OK dinghy. 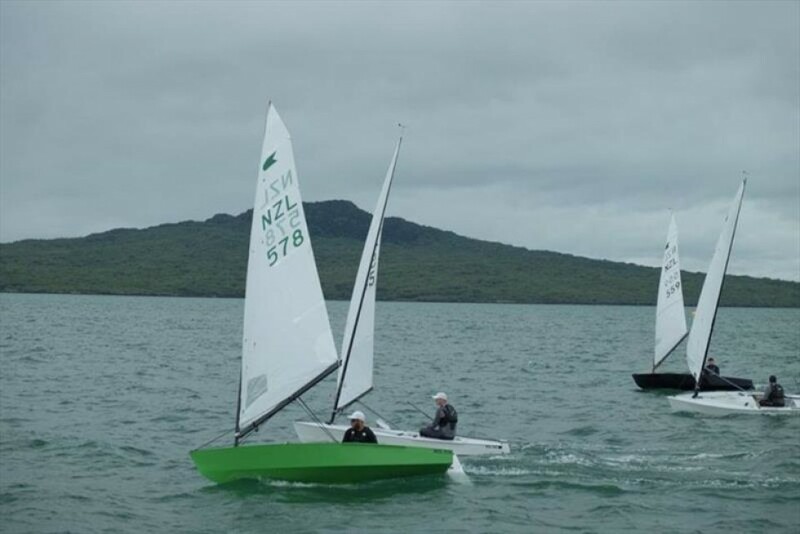 Luke O'Connell wins the 2018 Interdominions & Nationals champs in his Leech OK dinghy. Dan Slater a close second also sailing his Leech OK dinghy.